2 200 5,200 sq. ft.
6 600 6,172 sq. 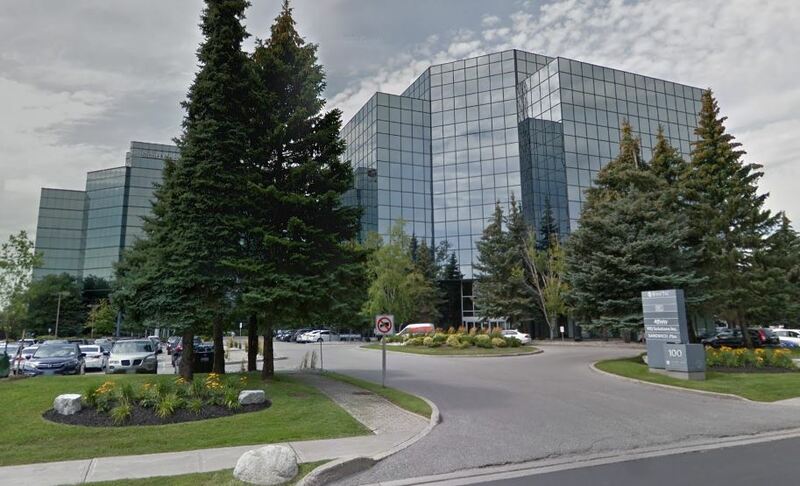 ft.
Office space located in close proximity to Highway 404 and 407 in Markham. Well built out office spaces with open concept spaces as well as private offices.